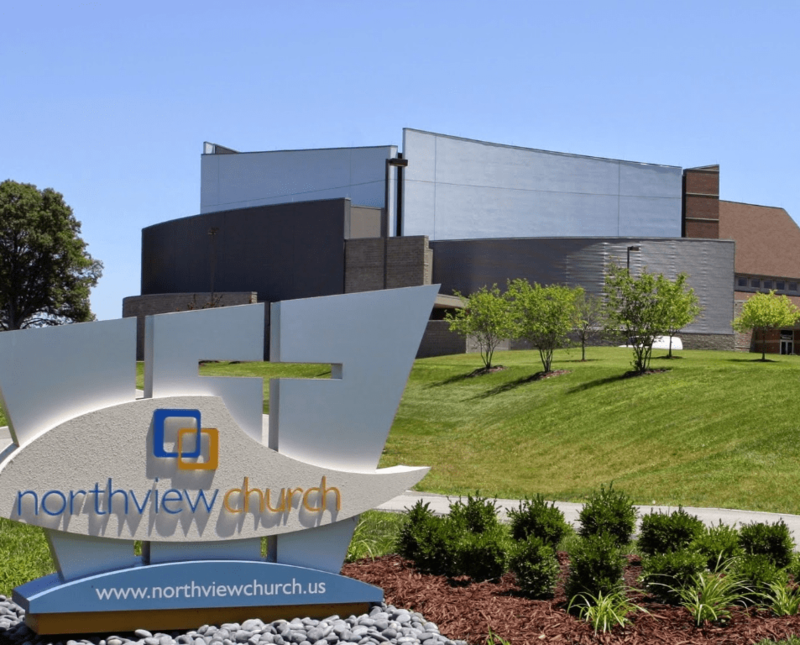 When our team first met Steve Poe, Lead Pastor of Northview Church, Carmel, Indiana, Steve already had 75 percent of their 4,000 adults connected into groups. They were intrigued with what we were doing with churches and how we were developing curriculum, but did they really need us? The answer was “Yes,” but it was a different kind of partnership from many churches we work with. Rather than starting with a blank slate and launching a ton of new small groups with a church-wide video-based series, we had to come up with a solution to help the 1,000 plus remaining adults say “yes” to groups when they had been saying “no” for a while. Pastor Steve had the idea for creating a family series, but didn’t really have the bandwidth to write six new talks for the curriculum video. Like many pastors, Steve had years and years of great content, so our team mined his previous sermons and created scripts for the 10 minute videos we needed for the series curriculum. Once the scripts were written, they were passed back over to Steve to make sure they sounded like him and not someone else. With scripts in hand, the church gathered a group of 30 people to participate with Steve in the teaching portion of the shoot. Now, this wasn’t just an audience to teach to, it was a group to interact with. This went even one step further, not only did the group offer feedback and their experiences on camera, the setting also provided Steve with a way to model groups for the entire church. Once Family Matters was completed with a small group DVD and study guide, we came to the challenge of turning 1,000 “No’s” into “Yeses.” Rather than recruiting “host homes” where people were either assigned to groups or prospective members chose a group from the church’s website, the new strategy took things entirely organic in approach. Every member of Northview Church was invited to gather a group of friends together and grow spiritually. Then, we all waited. Had we reached the saturation point? Could we break the ceiling above 75 percent in groups? After three weeks of recruiting “hosts” for “groups” without using either of those words, 200 new groups were started in addition to the 3,000 folks who were already in groups. A new series launched shortly after Family Matters ended helped to retain the vast majority of new groups. We think any church would be happy with that. With little time for preparation and a challenging target for groups, our team innovated on both the pre-production for the shoot and the strategy to start groups. The result was a huge win for Northview Church and Pastor Steve.